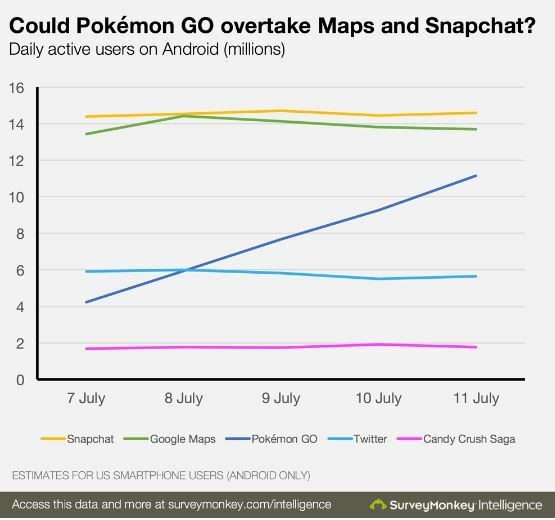 Within past 2 weeks you may have somehow came across a name, topic, Game saying ‘PokemonGo’. It is Niantic’s first ever client Project. If you have no Idea on who is Niantic, its a company that has spun out of Google in October 2015, and they are already popular among many for creating Ingress a real world map based augmented reality game. 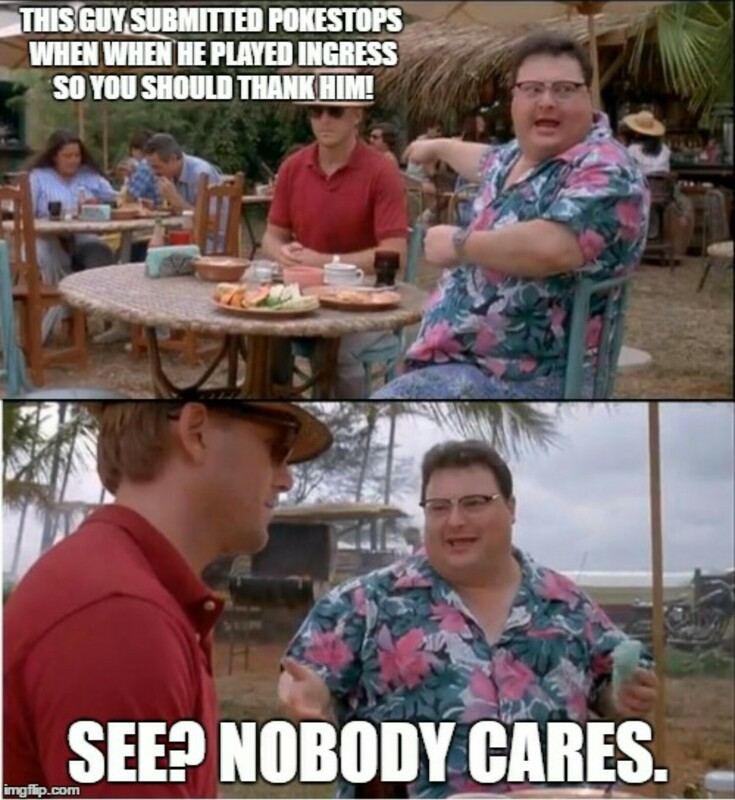 If you are already into PokemoGo, you may have already come across some people who were trying to say, PokemonGo players must thank the Ingress Community, but no one ever care about that guy. The truth is Niantic made Ingress as their Portfolio Game to prove the world and the Gaming community that the Next Generation Gaming should be close to reality. So made this Game Niantic, the time they created the Game they have no data on Portals/PokeStops(in PokemonGo), then they tried to find some individuals in each country and encouraged them to play the game and submit Portals. This may look easy but if you are an Ingress Player Playing it for 3 years, you may see it as how tiresome and how much distance people have walked to make it to the number it has now. We can also say that Niantic has tricked the People in collecting data for them to use for it’s own other Products like PokemonGo in future. Ok so this Game PokemonGo makes people stand up go out side and play? Yes it does, you cant stay inside your house and expect a Pokemon to come in, You have to go near lakes sea to catch water Pokemon near mountains and rocky areas to catch Rock Pokemon, you some times have to chase after rare Pokemon that goes in front of your eyes. People who are fans of Pokemon Cartoons and Console Games know how exciting is to really go out and catch your Own Pikachu, the Pokemon’s Idol. But some people say how convincing is this game or is there a future to games like this. Yes you may remember once upon a time there came a game called Farm Villa, first of it’s type game. No if you open the App Store it is filled thousands of Similar Game. In Farm Villa it only uses real time and people are really excited to see their plants grow in certain hours. But here it is real time, environment, people will really get excited, but again people always gets bored. 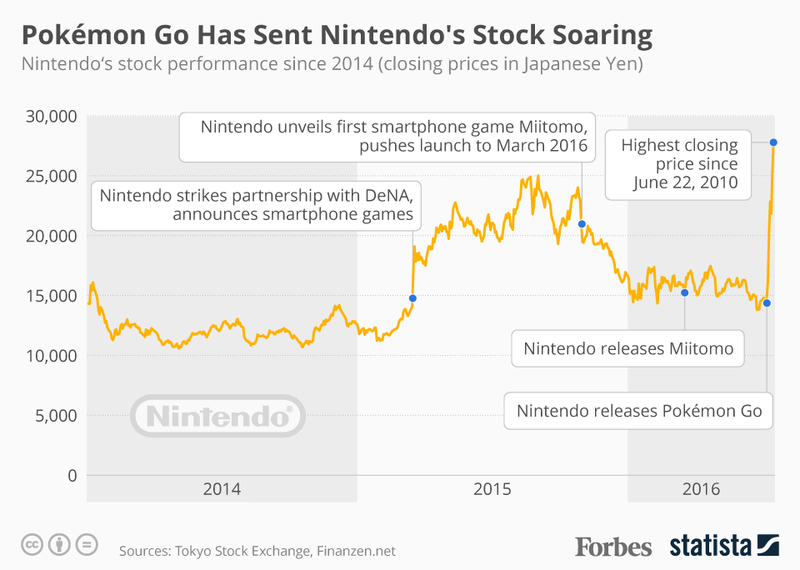 So for now Pokemon Go will still arise high despite it’s battery draining issues and bugs. Its already so popular and not launched in Asia yet, when they launch it world wide its going to be Crazy. Some people worry about incidents like accidents and kidnaps that involves Pokemon. Yes its true and it’s a Dangerous fact. But the world is growing fast technology is advancing we cannot stick to the same old thing. People have to learn to adopt to this new behavior. And some people are trying to force in the fact that this is stupid. But if you can think a bit into the future, your kids or their kids are going to live in more advanced era than us, so its a fact that they will play these kinds of Games, they may get into the same trouble. So without staying a step behind from technologies like Real World Gaming, why don’t you try it at least to understand the idea behind it, how it works and the possible problems that can arise. So that you can be prepared for any trouble when it happens. The world is changing fast, you wanted a Augmented reality world like you see in Iron man, here it is, its there now in front of your eyes, don’t stay away from it. Get into it and learn to adopt it. And be happy for the fact that your children in future will not always be glued to the Console Games and PC like they did till 2 weeks before.